What better way to start the New Year than celebrating the most important people at any football club, the fans. From the city centre to Carrow Road, matchdays in Norwich create a sense of excitement and bring together a wide range of supporters all sharing the same loyalty and passion towards their team. 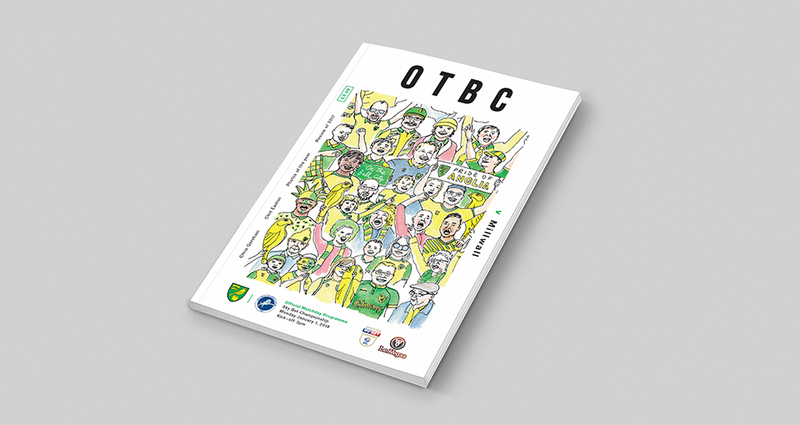 This community spirit and collectiveness was the focus of our latest OTBC programme cover. The cover artwork has been created by local artist Owen Mathers using a skillful combination of line drawing and watercolour. Owen has used his own unique style of illustration to create a crowd scene packed full of Canary supporters including a combination of age groups, characters and personalities. The end result is a charming piece of artwork and a fitting tribute to the fans. 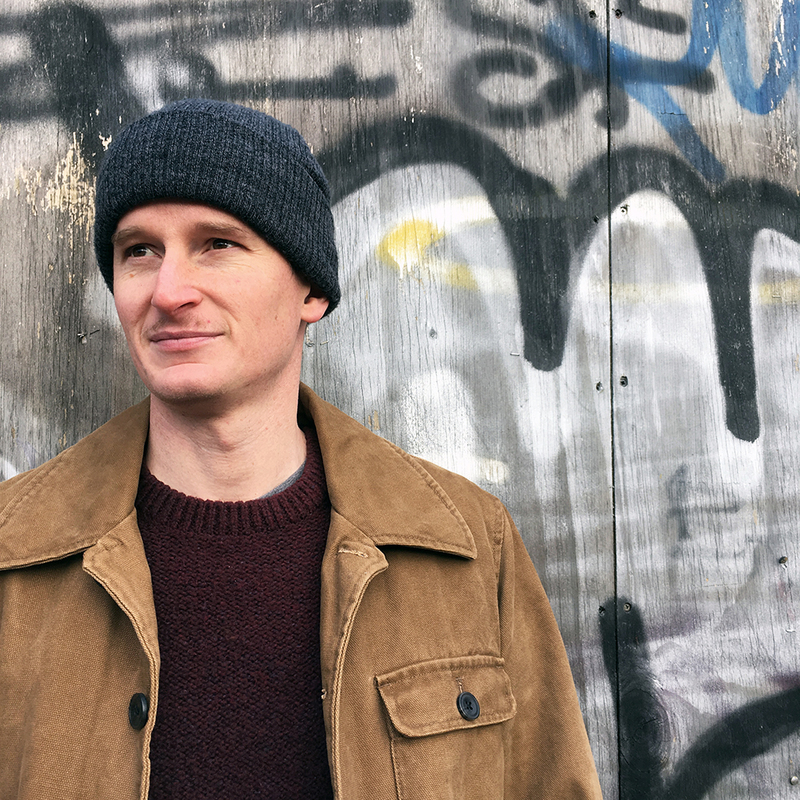 "I always have a sketchbook on me and love to capture moments, places and people. My technique has developed over the last few years from working quickly on location using pen and ink with watercolours. My piece for OTBC is based on the fans. I know the buzz that fills the city when a big game is on and I wanted to capture the energy and characters that fill the stadium. I drew over 30 individual fans and then combined them into the final composition, which I feel reflects the range of people that support Norwich City!"